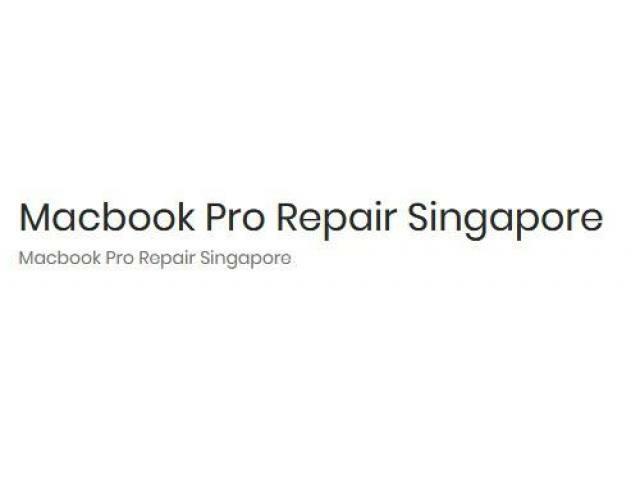 In the form of MacBook Pro Repair Singapore, you get a reliable partner that is ready to help you repair all your MacBook and iPhone devices at pocket-friendly rates. 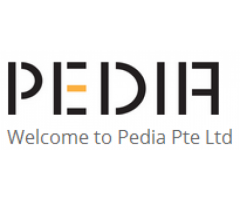 For more details, get in touch with our leading experts today. 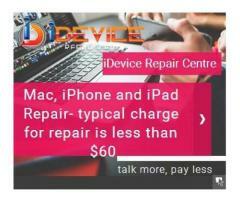 Idevice Repair Center is one of its own apple products repair centre that help you to assure best quality service in limited period of time. You can assure best quality services at charges that suit your budget the most. 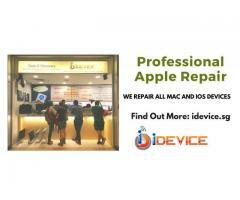 With a world class service team fully equipped with professional tools and equipments to handle your repairing needs, we, at idevice, take pride in being considered as the leading repair service center in Singapore. 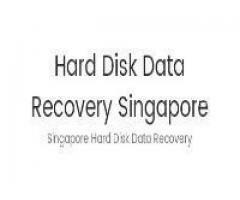 Hard Disk Data Recovery Singapore is helping you in data recovery scenario. We are focusing on Hard Drive Recovery, Computer Data Backup, iPhone Data Recovery, Raid Disk Data Recovery, WD Hard Drive Recovery and many more devices. Make a call at 66816693 for more details.